When faced with a difficult legal situation, you want to make certain you have the best representation and legal expertise in your corner. 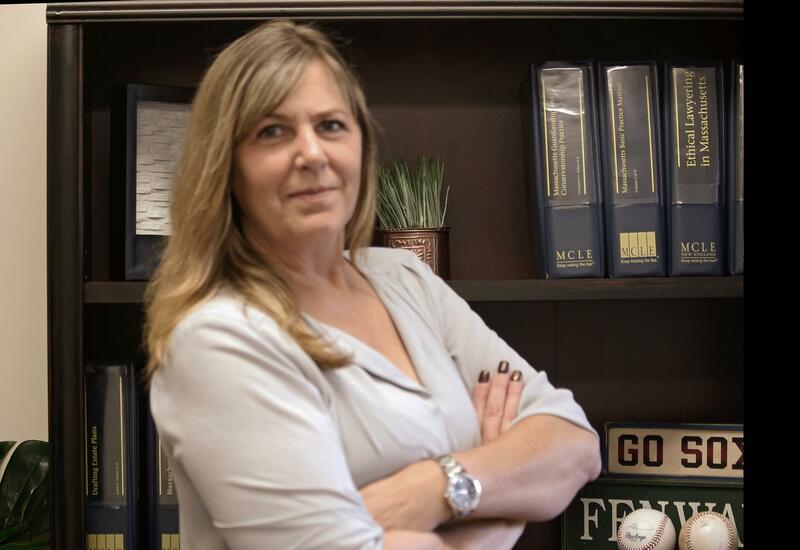 At McGowan Legal, Attorney Jane McGowan is here to ensure you have the most sound advice and legal counsel posssible. Nothing is more important to her than upholding your legal rights and ensuring whatever situation you are facing comes to a favorable closing. When dealing with a difficult famlily matter you can count on her unyielding support and experience to be there. Nothing in this life is more important than family, and few things are more taxing than a breakdown in the family. At McGowan Legal, we pay particularly close attention to your needs and have your best interest at heart. The compassion, experience and solid reputation necessary to resolve your disputes quickly and efficiently. “..."Thank God for a laywer that cares about what's right! Attorney McGowan has always been there for the up's and down's"